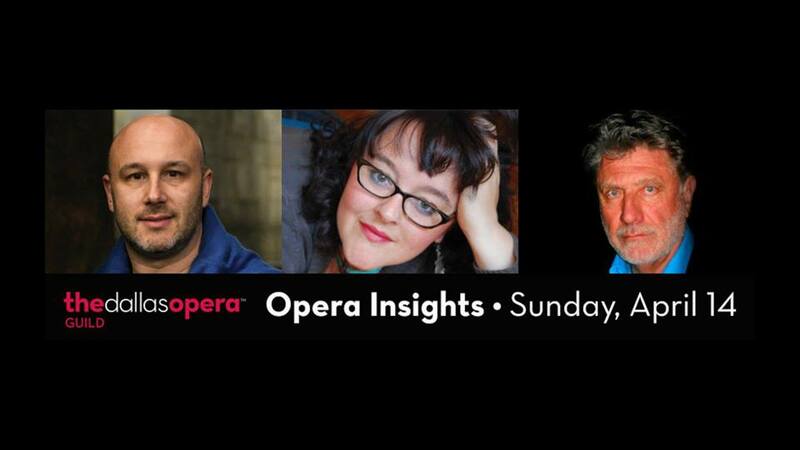 Presented by The Dallas Opera Guild, “Opera Insights” is a lively panel discussion featuring the artists, music staff and the design teams for each of the upcoming TDO productions. Learn about the upcoming production, the conductor’s approach to the opera, how the singers began their careers and much more! This event will feature panelists from the upcoming production of Falstaff. This discussion will be lead by Senior Classical Music Critic Gregory Sullivan Isaacs of TheaterJones. All logos and trademarks in this site are property of their respective owner. The comments and listings are property of their posters. All the rest Copyright © 2019 by 214area.com. All Rights Reserved.